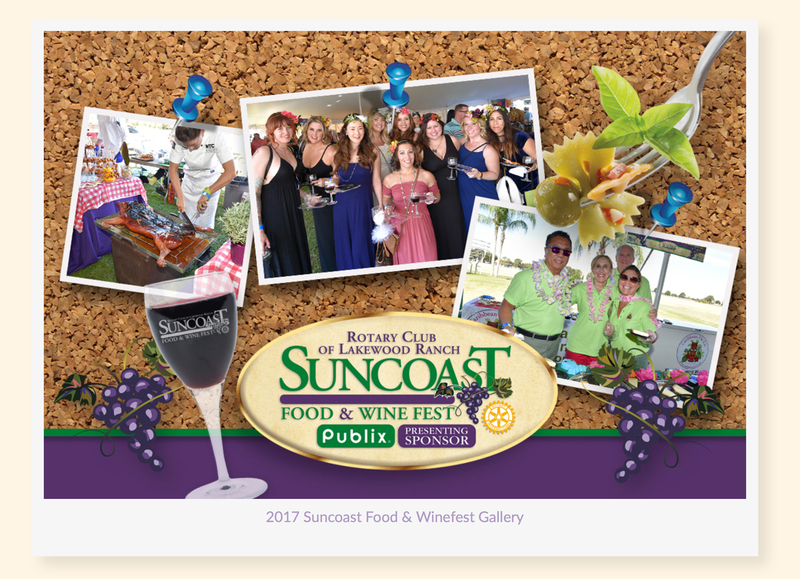 This year the traditional Suncoast Food & Wine Fest is Saturday, November 10th. 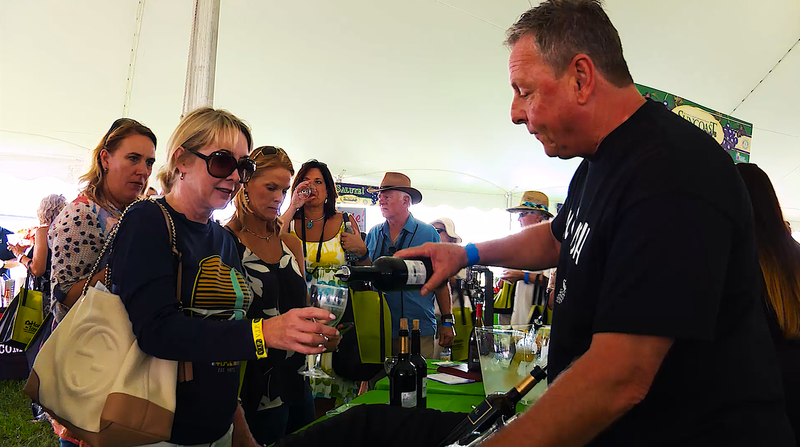 The event will again offer an afternoon of samplings and tastings from a large selection of the area’s finest restaurants as well as a variety of fine wines and other beverages. We have a new location this year – Premier Sports Campus in Lakewood Ranch off of State Road 70. Your participation by purchasing a ticket will support this event which provides financial assistance to many of the great charitable organizations within Sarasota and Manatee counties. 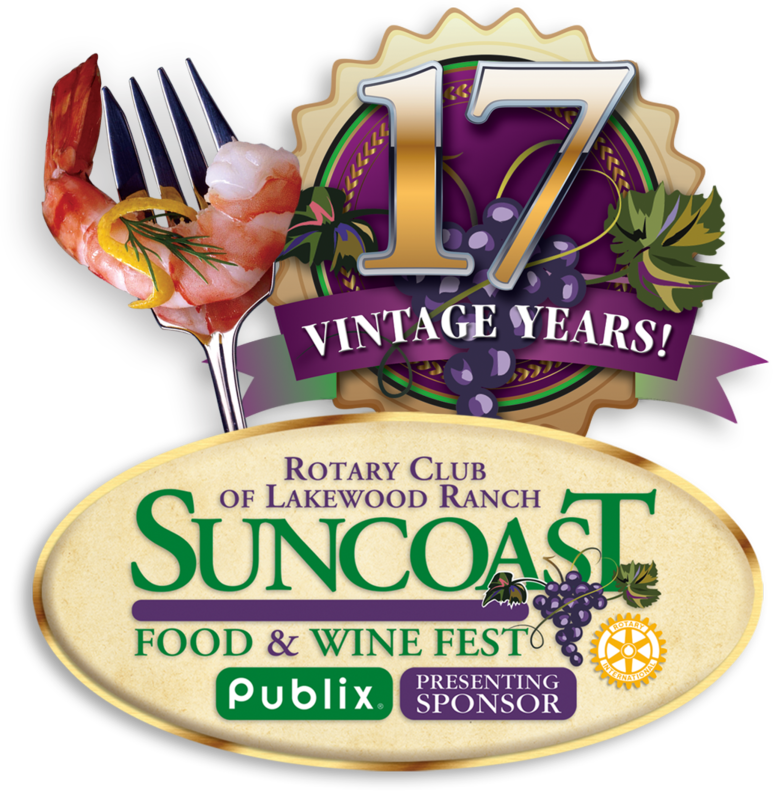 To date, the Rotary Club of Lakewood Ranch has given more than 1.6 Million dollars from festival proceeds to charity. Be Sure To Save The Date: Saturday, November 10th For This Year’s Festival!